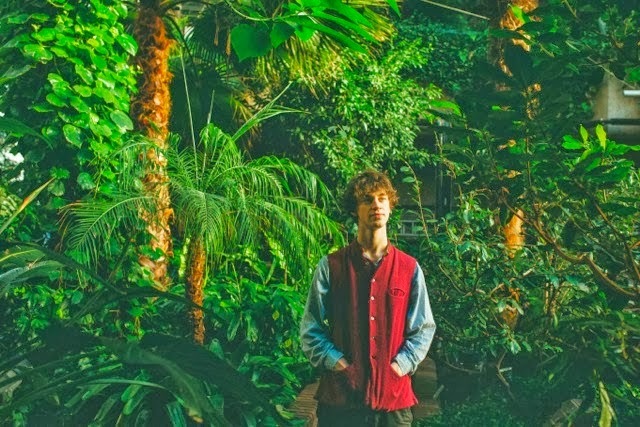 Adding a slightly more electronic twinge on his latest effort, Cosmo Sheldrake returns with Solar, the b-side to his exceptionally well received single The Moss which has already racked up 180, 000+ Soundcloud hits in little under 3 weeks. Already fast becoming known for his madcap instrumentation his latest offering serves to be no different as he includes Ecuadorian flutes, a recital of William Blake's 'I Rose Up At The Dawn Of Day' and even singing from the Central African Aka Pigmies. That's not to forget sampling the oscillation modes within our very own sun using a process called Stellar Seismology. Pretty fancy eh! Solar is quite literally out of this world. Take a listen above. The single will be released 21st April 2014 via paradYse/Transgressive Records. You can Pre-Order the Ltd 7" here.